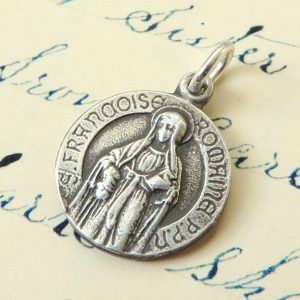 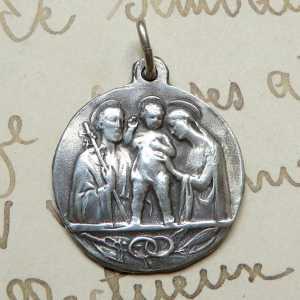 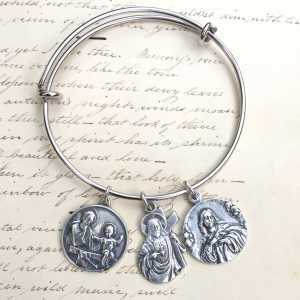 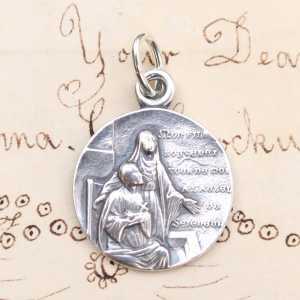 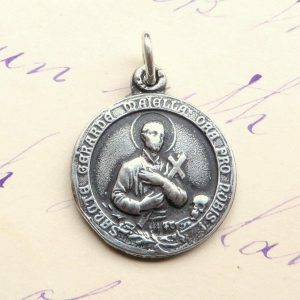 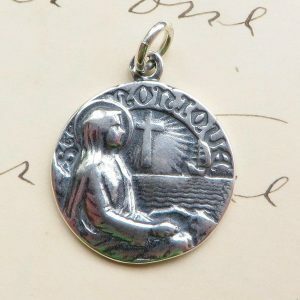 Rosa Mystica Medals Has an extensive collection of Catholic Medals dedicated to mothers and grandmothers. 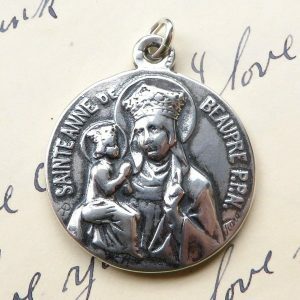 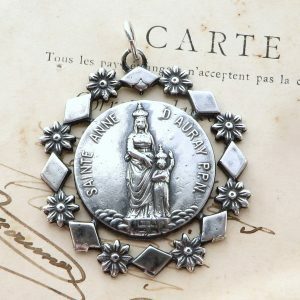 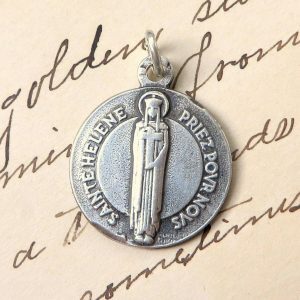 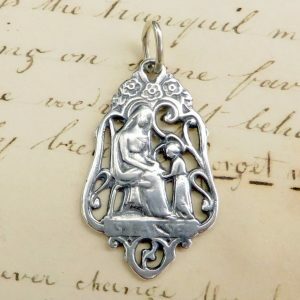 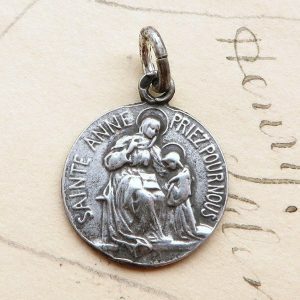 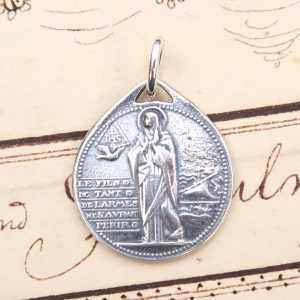 In addition to our Virgin Mary medals collection, we carry a many other of beautiful antique replicas of Patron Saint medals as well. 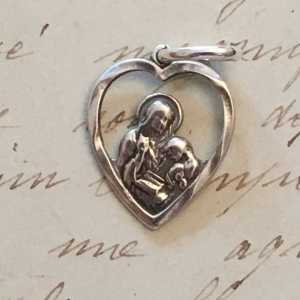 One is sure to be perfect for the mother in your life!